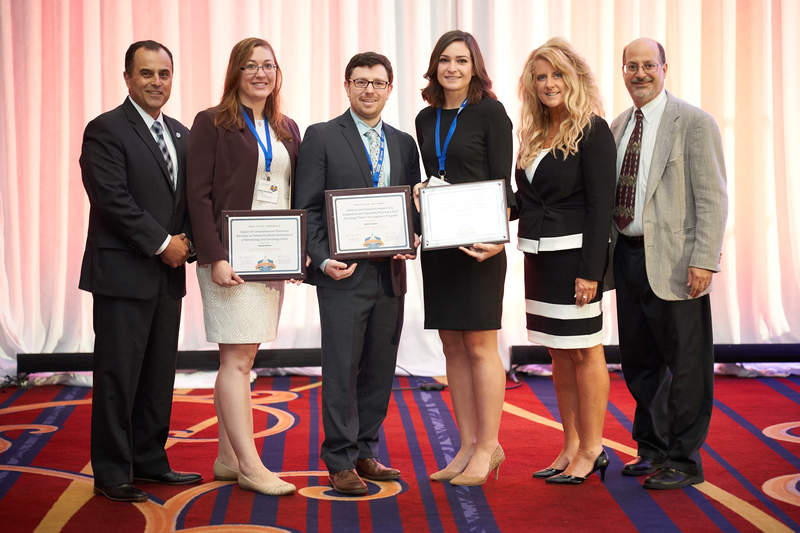 The National Association of Specialty Pharmacy would like to thank all of the participants in this year’s Poster Presentations. This year, 28 of the abstracts submitted and reviewed by volunteers from the Educational Committee’s Abstract subcommittee were accepted for presentation. During the annual meeting, Judges recognized the top posters most relevant to specialty pharmacy. In addition, the attendees identified the poster most relevant to specialty pharmacy. This is the first year that the submitted abstracts are being published in a peer-reviewed, indexed journal. NASP has partnered with the Journal of Drug Assessment to make the meeting’s abstracts available to a larger audience. Submitted abstracts went through a blinded review by NASP volunteers and were subsequently reviewed by the journal’s Editor in Chief. Twenty-six of this year’s abstracts were included in journal’s volume 7 supplement published on September 20th.